The Dallas Cowboys have a lot going right for them at the perfect time, entering December on a four game win streak that's put them in the NFC East driver's seat. The 7-5 Cowboys will host their third straight game next Sunday against the Eagles. Having already won in Philadelphia for their first of these four in a row, the Cowboys will have the added benefit of facing the Eagles off just six days rest. The 5-6 Eagles will play the 6-5 Washington Redskins on Monday Night Football. Both teams currently sit behind Dallas, which is expecting some key players back on the field as early as next week. Linebacker Sean Lee, Defensive Tackle David Irving, and Left Tackle Tyron Smith are the three most likely candidates to rejoin the Cowboys lineup in week 14. All three have been important starters at their respective positions, while also seeing their replacements perform well. Just how the Cowboys handle this late-season infusion of talent will go a long way in determining if they're primed for a playoff run or not. While some returning players have an obvious fit on the field, others will force difficult decisions for a Cowboys front office and coaching staff that's been proven right at every turn so far. Here is my perspective on how the Cowboys should handle having Lee, Irving, and Smith available on game day. Smith has missed the shortest amount of time out of this trio of players, and also faces the least resistance to regain his starting job at left tackle. 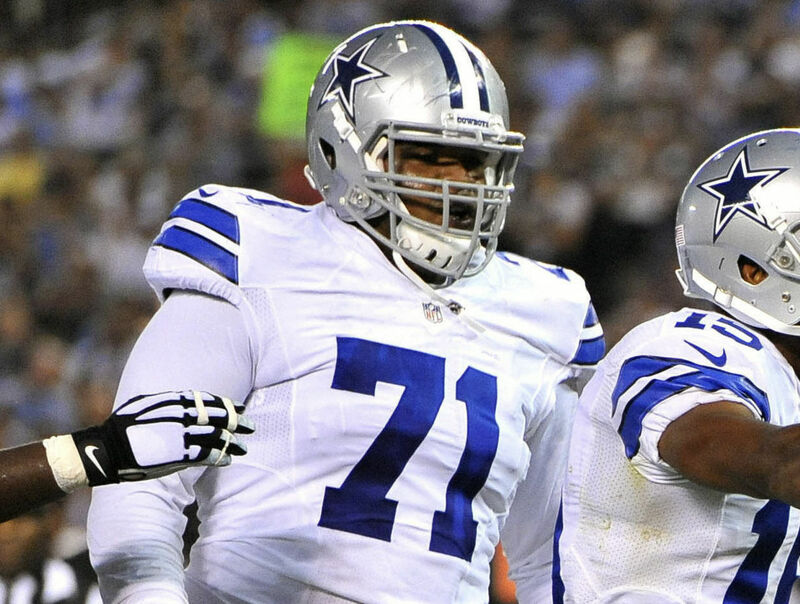 Elsewhere on the Cowboys offensive line, backups like Joe Looney and Xavier Su'a-Filo have done their absolute best in rescuing this season, but this won't remain the case with Cam Fleming at LT. Though the standard set from a year ago for Fleming to live up to was low, the Cowboys veteran swing tackle has kept Dak Prescott upright in wins over the Redskins and Saints. Amazingly, the Cowboys pulled off their upset over the Saints despite allowing seven sacks. The time is now for the OL to return to full strength - or as close as possible. Using the extra days off to clear Smith of his shoulder stinger is a great way for Dallas to do just this, with Fleming returning to an all-important backup position once Smith is ready. Ezekiel Elliott suspension aside, the Cowboys didn't stand a chance in 2017 without Smith and Sean Lee. Passing their first test without Smith has been much easier than winning consistently without Lee, though the reason for the latter is much more remarkable. Does the "hot hand" debate apply to off-ball linebackers? 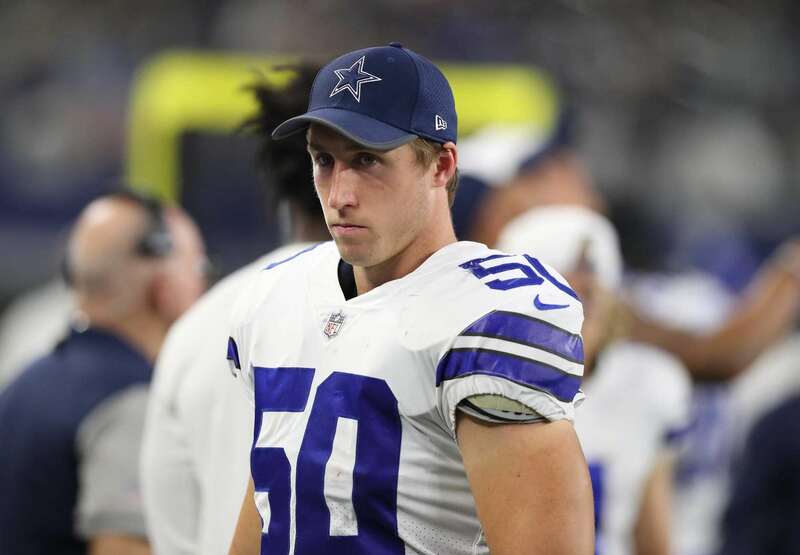 Is Sean Lee a potential victim of surplus wolf hunting, and more importantly why is this a question that makes sense? Leighton Vander Esch is the answer to all these inquiries and then some for a Cowboys team that absolutely nailed their first round pick. Vander Esch is so much more than a fill-in for Lee, playing at an All-Pro level in just his first season. The Cowboys drafted the raw defender out of Boise State for his potential, watching in awe with the rest of us as Leighton reaches this potential rapidly. Every week, Vander Esch does something new and impressive, Thursday night being no exception. If there ever was going to be a game for the Cowboys defense to need a long look in the mirror afterwards, this week's against the Saints should have been it. Vander Esch's body of work would still stand as one of the best for a rookie defender in Dallas in years, opening the door for Lee to overtake his starting job. Instead, the legend of the wolf hunter grew even more as LVE and Jaylon Smith led a Cowboys defense that allowed just one touchdown to New Orleans. Simply experimenting with a lineup that features Lee and Vander Esch together is problematic for the Cowboys, as the two have played just 19 such snaps this season. Lee was last seen in the Cowboys most recent loss to the Titans, and the team's need for him much earlier than that thanks to Vander Esch. Lee has always served as a coach on the field when healthy, and one without the title when unfortunately reduced to street clothes on the Cowboys sideline. The Cowboys don't have to keep things exactly as they are in regards to Lee almost superstitiously ending this elite stretch of play on defense, but any extended time off the field for Leighton Vander Esch would be malpractice. 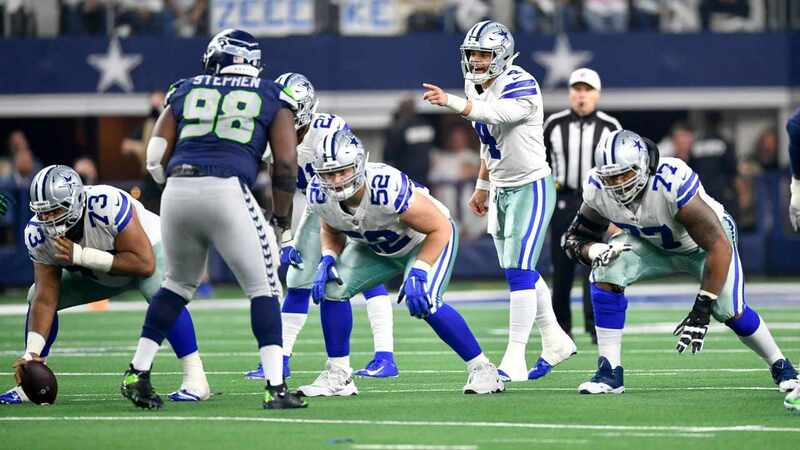 Perhaps this dilemma is best left to Passing Game Coordinator Kris Richard, credited for moving Byron Jones to cornerback before this season and changing the entire complexion of the Cowboys defense. What is certain is that Lee will be all for whatever conclusion is reached by the Cowboys to keep their surplus of linebacker talent happy. For as much as Sean Lee's teammates rave about playing with "The General", the same is said of David Irving by the Cowboys front four. Irving has become something of an afterthought for a Cowboys defense that can reach new heights should he make his season debut against the Eagles. The Cowboys have stuck with Irving for a reason, and they'll be ready to show off these reasons as soon as Irving prioritizes his own return to the field. Starting the season with a four game suspension, Irving has recently dealt with a high ankle sprain, the status of which is unknown as he's been absent from team meetings and practices with a personal issue. Defensive tackles like Irving are nearly impossible to find. Those with pass rush skill and a high motor to play in Rod Marinelli's defense are more common, and fortunately the Cowboys have Maliek Collins and Tyrone Crawford fitting this bill right now. Crawford is excelling as an interior defender again, but would readily bounce between the 3T position and defensive end if the Cowboys feel the need for Randy Gregory or Taco Charlton to play reduced snaps. Irving's length, quickness, and finishing ability has helped everyone around him when he's on the field. The Cowboys already deploy their defensive line in waves, and the impact of these waves would be much more consistent with Irving at DT. Collins, Crawford, Caraun Reid, and even rookie Dorance Armstrong are all defenders still deserving of playing time at Irving's position, but David has a 6'7", 290 pound hole punched out and waiting for him upon return. The Cowboys have been the best team in the NFC East since trading for Amari Cooper. 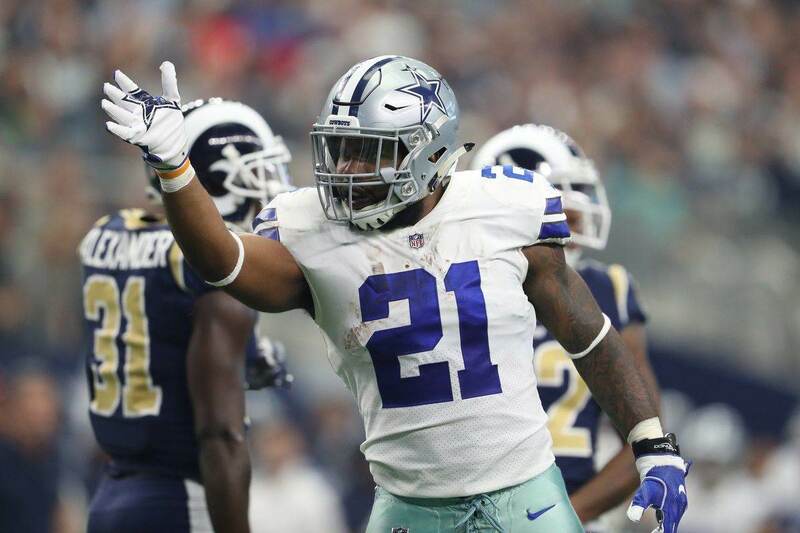 Staking their claim as one of the best teams in the conference began with a 13-10 win against the Saints, and likely needs to end with the Cowboys getting fully healthy over the next four weeks. An already elite defense's biggest problem over the next ten days before game day is how to use two established, eager-to-contribute talents. On offense, where the Cowboys must improve the most still, Tyron Smith is on track to join Sean Lee and David Irving as the most important players Dallas can move onto the active 46-man roster next Sunday. Tell us what you think about "Cowboys Reinforcements on the Way, How Should Dallas Deploy Them?" in the comments below. You can also email me at Sean.Martin@InsideTheStar.com, or Tweet to me at @SeanMartinNFL!